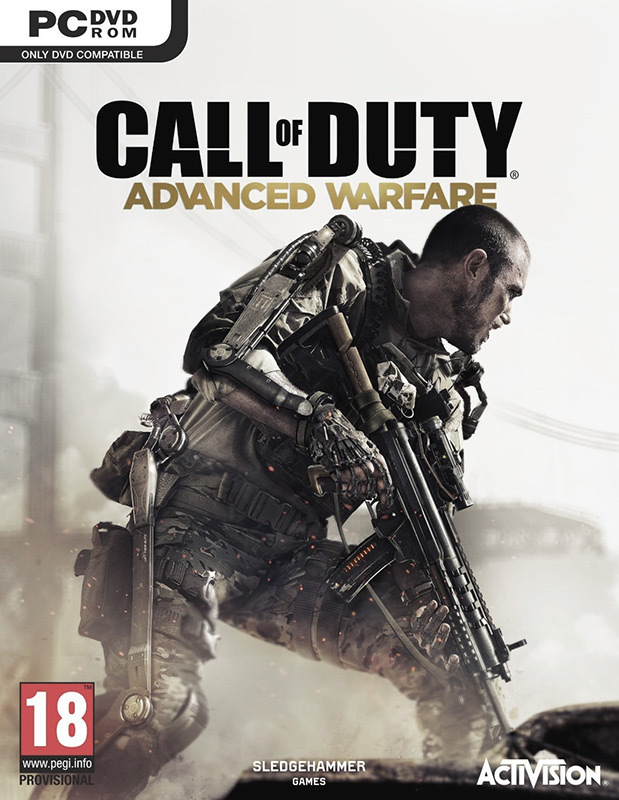 Call of Duty®: Advanced Warfare envisions a powerful future, where both technology and tactics have evolved to usher in a new era of combat for the franchise. Power Changes Everything. Run the game as admin from the shortcut on the desktop !